Vittorio Bugli officially started his political career in 1990 as a Municipal Councilor in Empoli. In 1995 he became Mayor of Empoli and President of the District Empolese Valdelsa and of the Conferenza dei Sindaci dell’Azienda USL 11. 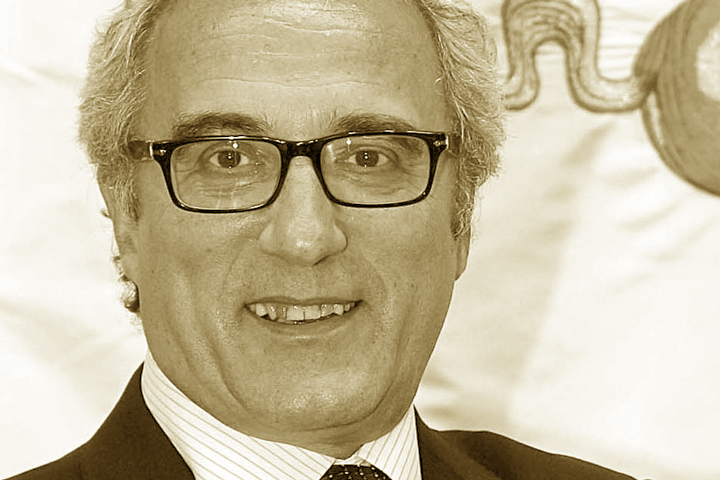 From 2004 to 2006 he held the position of President and Chief Executive Officer of Publiservizi S.p.A. and a year later, in 2005, he became Councilor of the Tuscany Region, a position he will maintain until 2013. 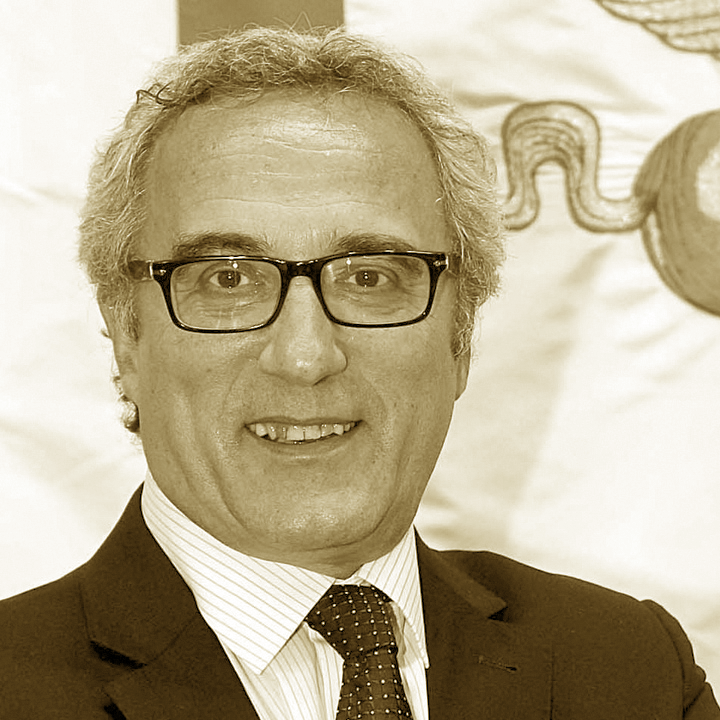 In March 2013 he was appointed Deputy Mayor by the President Enrico Rossi, with responsibility for financial statements, finances and taxes, heritage, regional offices and other subjects. In July 2015 he was reconfirmed at the Council by Rossi. Among the new subjects under his jurisdiction are the culture of legality and immigration.